Usually associated with good eyesight, skin and a healthy immune system, Vitamin A also helps keep the mucous membranes and salivary flow in the mouth healthy, too. Vitamin A contributes to gum health as well, helping to ensure that they heal properly. B vitamins help to reduce tongue inflammation, and reduce the occurrence of canker sores. Vitamin C helps keep gums healthy, and can help prevent periodontal disease. It also functions to builds and repairs connective tissues and prevents gum inflammation. Besides all this, it is a strong antioxidant, so it helps speed healing. Vitamin D contributes to calcium and phosphorous regulation in the blood. If your child is not getting adequate amounts of vitamin D, he or she may not be able to absorb the necessary calcium to keep bones and teeth strong and healthy. Most of the calcium in the body is stored in the bones (including the teeth). Calcium functions to keep bones and teeth strong and sturdy, and because it constantly circulates in your blood and is carefully regulated by your body, getting sufficient amounts of calcium from your diet is very important. Without sufficient dietary calcium, the calcium your body needs may be leeched from your bones. Children should also get enough dietary calcium as they're growing to help prevent the development of osteoporosis later in life. 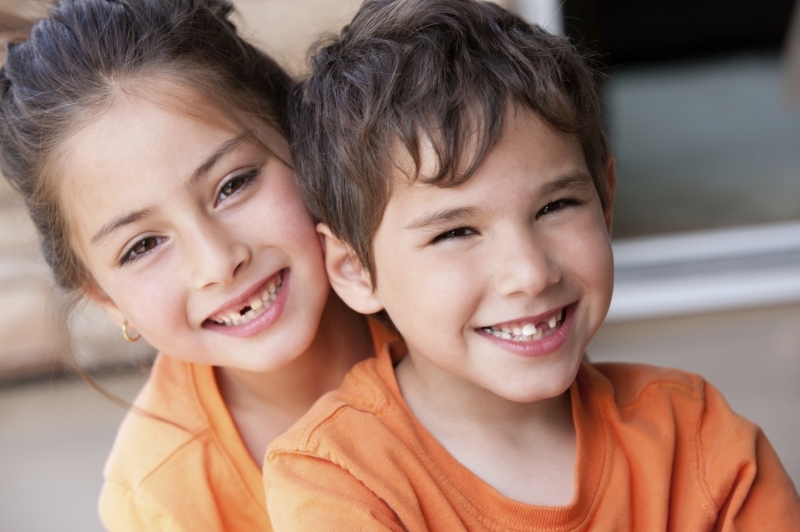 If you’d like to leanr more about making good dietary choices for your children’s oral health, get in touch with Smile Town North Delta today!